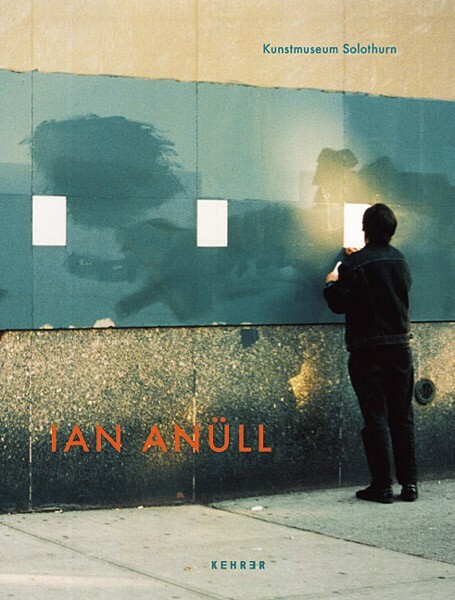 Swiss artist Ian Anüll (b. 1948) addresses the themes of marketing and consumption, questioning the systems and power structures associated with them. Mixed in with the criticism and irony, the intelligence and reflection that characterize his work, elements of humor and accident, intuition and poetry can also be found.